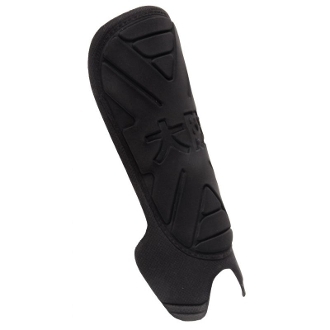 Give yourself extra protection on the pitch with these foam shinguards. This lightweight guards are ideal for players who aren't fond of oversized protection. The hard shell within the foam layers provides durable protection as the foam it self is amazingly comfortable. The shape is ergonomic so it won’t start sliding in you socks.